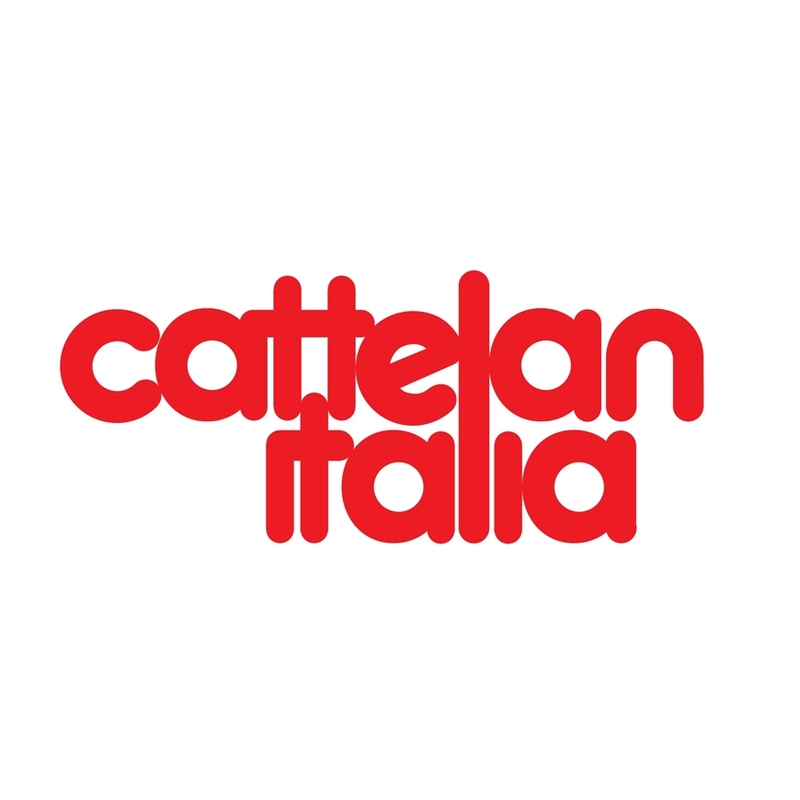 Europa by Cattelan is a sideboard with a linear and geometric shapes. 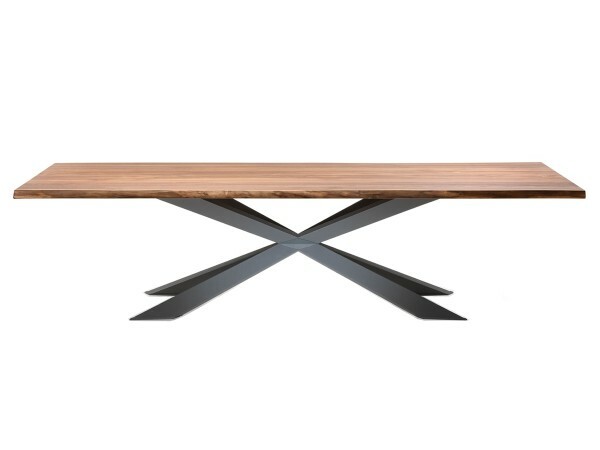 Clear and essential, it is a element of furniture with a modern look. 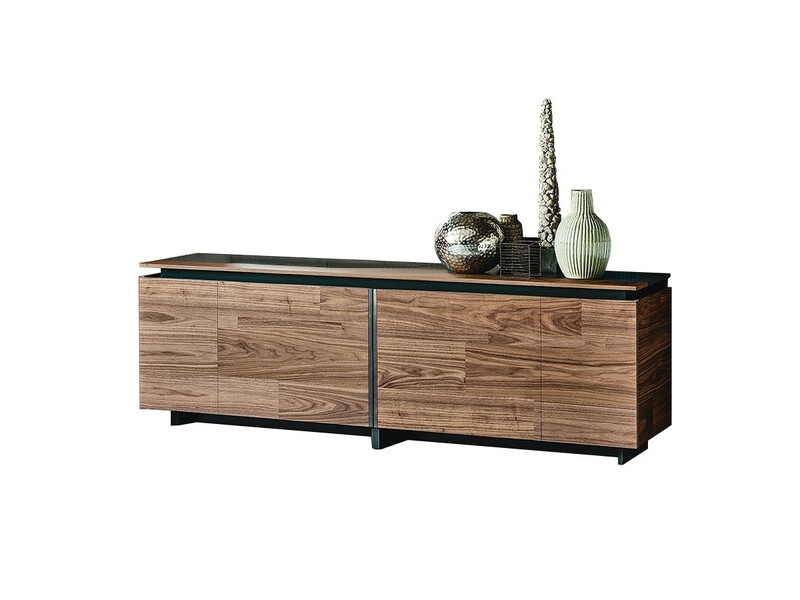 Thanks to the enternal compartments, this sideboard create a perfect mix of design and practicality. Ask today for more information. 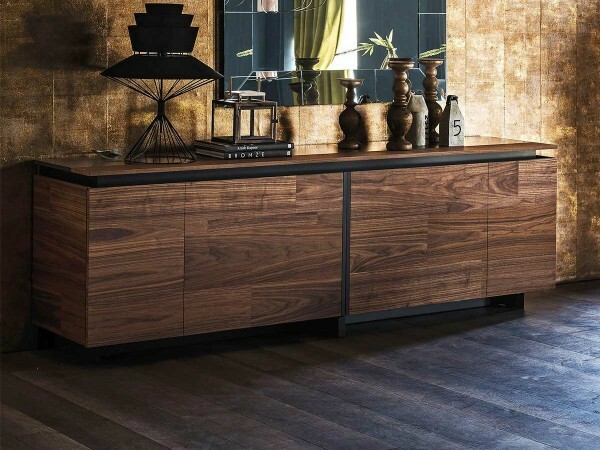 Europa Sideboard has essential design but perfect in all details. It is a great solution to furnish a modern area. Structure in graphite chipboard panel. 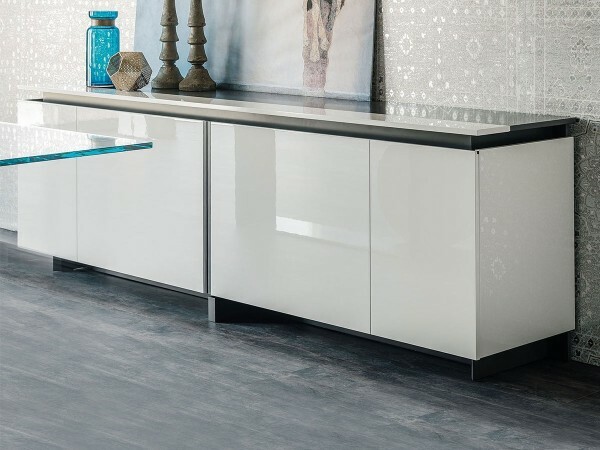 Sliding doors available in wood or glossy lacquered. Inner shelves in tempered transparent glass. 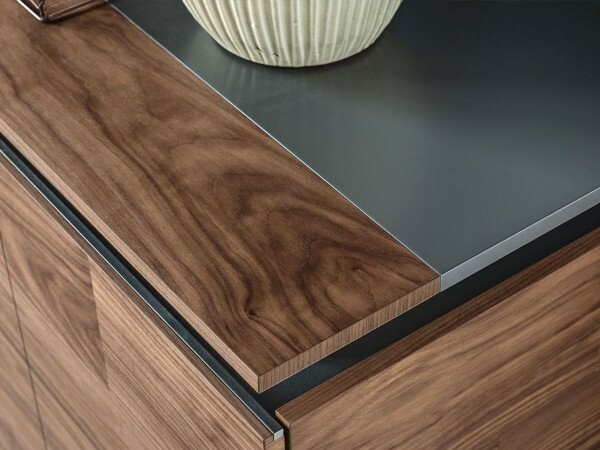 Contact us to choose the perfect finishes for your home.